Warts can be more than just unsightly or annoying growths that appear on the feet, hands, or elsewhere on the body. They can become very painful, spread to other areas on the body, and, in the case of a plantar wart outbreak, even inhibit your ability to walk. 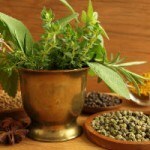 One of the most effective remedies that has been used by natural health practitioners to combat the growth and development of warts is organic oregano oil. 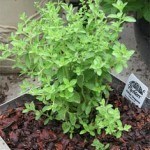 Oregano oil, made from the perennial herb oregano, comes from the Greek word meaning 'joy of the mountain'. 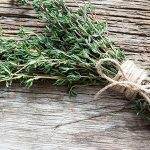 In addition to exhibiting serious activity against strains like Salmonella and E. coli, carvacrol-containing oregano oil has been shown by a large (and growing) body of research to have a bountiful number of uses. Among the attributes most commonly reported as being successful by alternative health professions is oregano oil's ability to combat warts. To utilize oregano for the inhibition of warts, begin with mixing 1 teaspoon of oregano oil with around 8 teaspoons of coconut or olive oil. This mixture will help to dilute the oregano oil proficiently while still maintaining the integrity of the oil. The addition of coconut or olive oil will also present some great rejuvenating characteristics when it comes to the skin and overall body health. Now apply the mixture around four to six times throughout the day. You can also add tape over the wart to minimize the ability for the growth to receive proper oxygen. This can help to speed up the process. 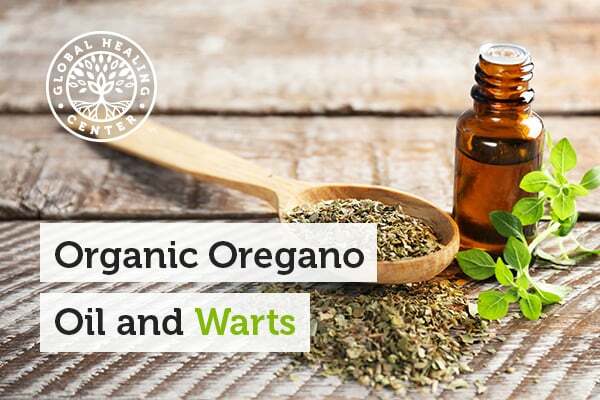 After about a week of use with organic oregano oil, you should notice a difference in the size of the wart. Properties like these give organic oregano oil uses that extend well beyond addressing unsightly warts. Organic oregano oil is ideal for daily intake, for use in an emergency medical kit, and as a great resource around the house! Cho S, Choi Y, Park S, Park T. Carvacrol prevents diet-induced obesity by modulating gene expressions involved in adipogenesis and inflammation in mice fed with high-fat diet. J Nutr Biochem. 2012 Feb;23(2):192-201. doi: 10.1016/j.jnutbio.2010.11.016. Epub 2011 Mar 29. Guimarães AG, Xavier MA, de Santana MT, Camargo EA, Santos CA, Brito FA, Barreto EO, Cavalcanti SC, Antoniolli AR, Oliveira RC, Quintans-Júnior LJ. Carvacrol attenuates mechanical hypernociception and inflammatory response. Naunyn Schmiedebergs Arch Pharmacol. 2012 Mar;385(3):253-63. doi: 10.1007/s00210-011-0715-x. Epub 2011 Dec 3. Walter BM, Bilkei G. Immunostimulatory effect of dietary oregano etheric oils on lymphocytes from growth-retarded, low-weight growing-finishing pigs and productivity. Tijdschr Diergeneeskd. 2004 Mar 15;129(6):178-81. Silva FV, Guimarães AG, Silva ER, Sousa-Neto BP, Machado FD, Quintans-Júnior LJ, Arcanjo DD, Oliveira FA, Oliveira RC. 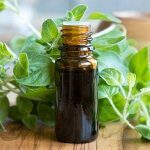 Anti-inflammatory and anti-ulcer activities of carvacrol, a monoterpene present in the essential oil of oregano. J Med Food. 2012 Nov;15(11):984-91. doi: 10.1089/jmf.2012.0102. Epub 2012 Aug 14. Portillo-Ruiz MC, Sánchez RA, Ramos SV, Muñoz JV, Nevárez-Moorillón GV. Antifungal effect of Mexican oregano (Lippia berlandieri Schauer) essential oil on a wheat flour-based medium. J Food Sci. 2012 Aug;77(8):M441-5. doi: 10.1111/j.1750-3841.2012.02821.x.